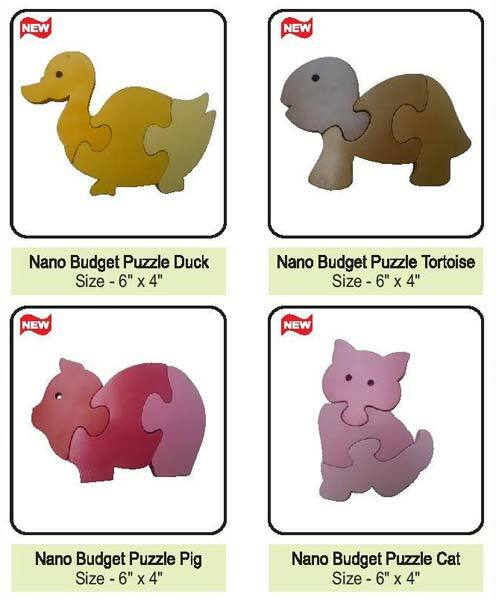 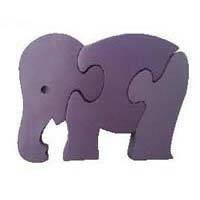 We present our range of Kids Educational Toys manufactured from superior grade raw materials. 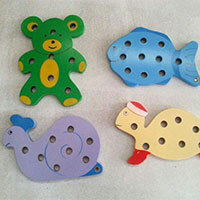 The Wooden Educational Toys are used in many schools all over the world as a modern and most sophisticated way of teaching innocent minds. 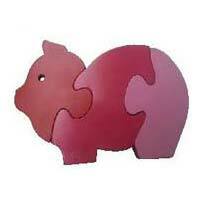 The Learning Educational Toys are made as per the demands and growing market trends. 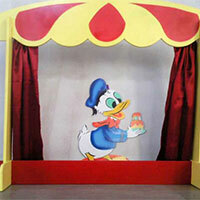 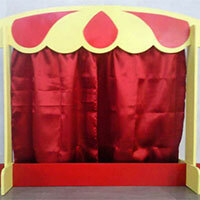 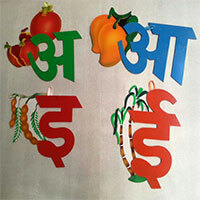 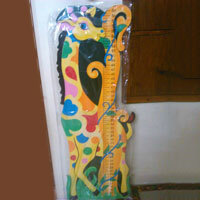 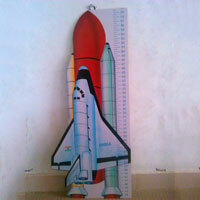 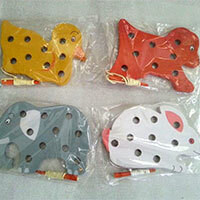 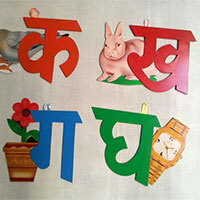 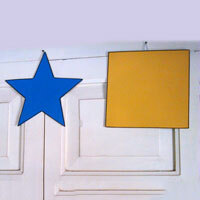 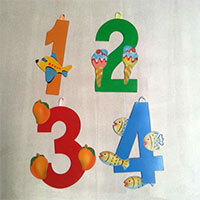 We also provide customized range of Kids Educational Toys to the clients as per their requirements. 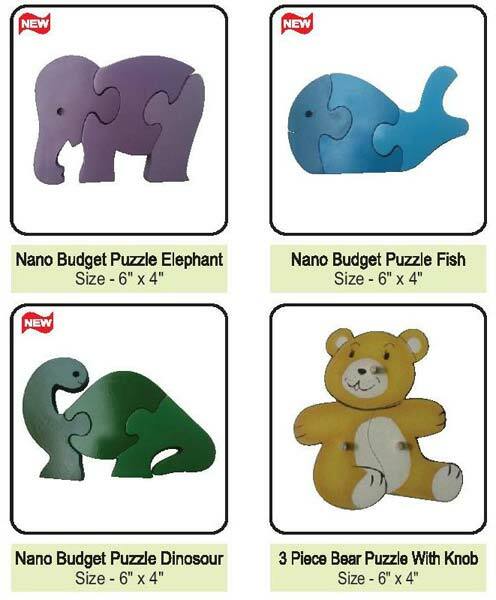 Kids Educational Toys are highly appreciated by our clients across the country, which has enabled us in procuring more valuable customers. 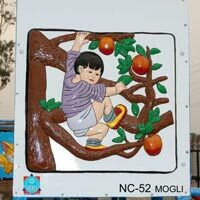 Consequently, we are considered as one of the leading Kids Educational Toys Manufacturers and Suppliers in Punjab (India).